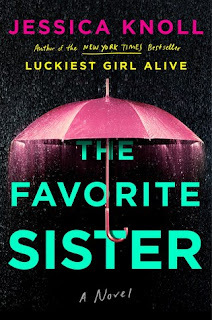 Even though I am a not a fan of reality television show, which this story focuses on, I am definitely a fan of Jessica Knoll`s and have been since her first book, Luckiest Girl Alive, came out. Her reading style is just so compulsively readable that I possibly stayed up far later than I should have because I just could not force myself to put down the book. 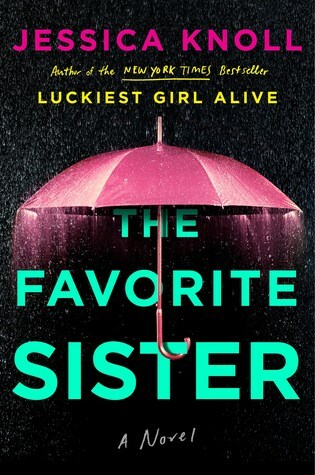 Based on the lives of 5 characters, of which two are sisters, this story rocked its way through another story I could imagine happening. Reality TV shows don't seem so innocent to me, from the little I have watched and I can absolutely imagine something nefarious happening. Full of the usual alliance and betrayals and drama, the show itself was sure to be a hit with these overly ambitious women all competing. Lots of twists and turns and shocking events brought us to a conclusion that I had never imagined which is great because I hate figuring out a story and there was little if any chance of that here! If you love a great and wild ride, pick this book up, especially if you have some upcoming vacation time!